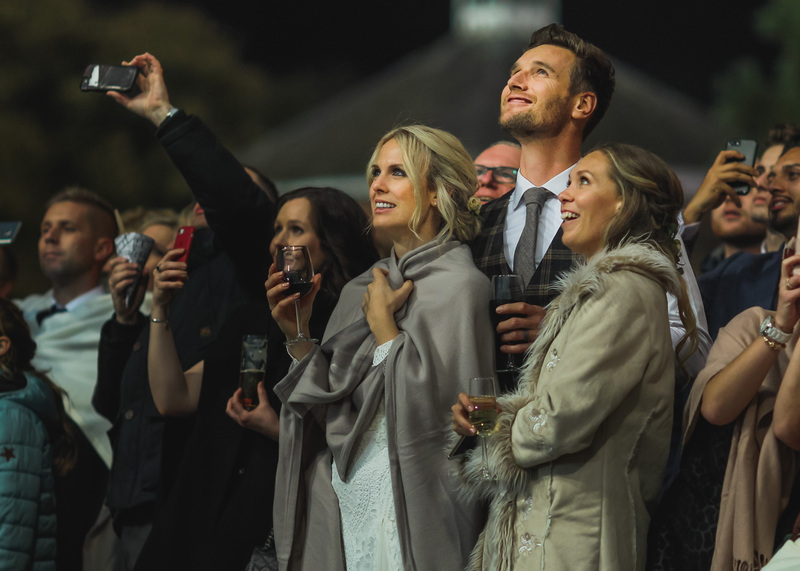 Iscoyd Park is a fabulous wedding venue tucked away in Shropshire countryside on the borders of North Wales and Cheshire. It is a part of the world I know very well as I live not very far away at all in the local village of Ellesmere. It is one of the best Wedding Venues on the North West of England. There are acres upon acres of private grounds all around the main house. Just a stunning place for a wedding. Having it right on my doorstep is amazing. You can see examples of my work over at my Portfolio which will give you a good idea of what is possible here. My firework company Matthews Brothers Pryo have been lucky enough to work there a good few times now, you can see the experience we delivered to Keira & Rob above. Whilst they only allow fireworks on a couple of nights a year when they do have them the sheer amount of land available leaves massive scope for firework displays. Get in touch if you are one of the lucky few who are allowed fireworks, or if you’d like me to photograph your wedding.